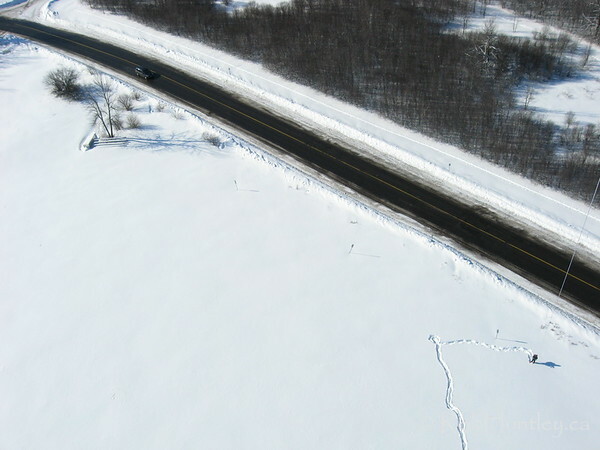 Lynda Lane is off Smyth Road. 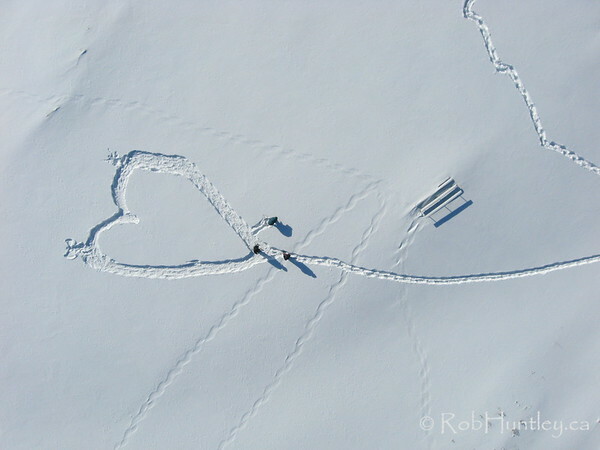 This project was done on the cricket fields adjacent to Lynda Lane. 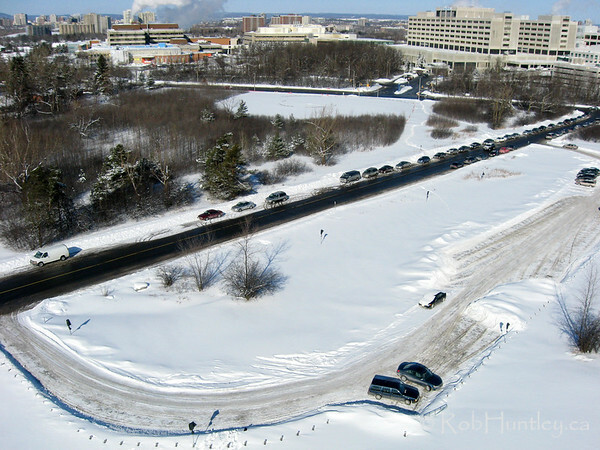 One image has a picture of the two hospitals on Smyth Road - the Children's Hospital of Eastern Ontario (CHEO) and the Ottawa Hospital, General Campus (formerly the General Hospital). 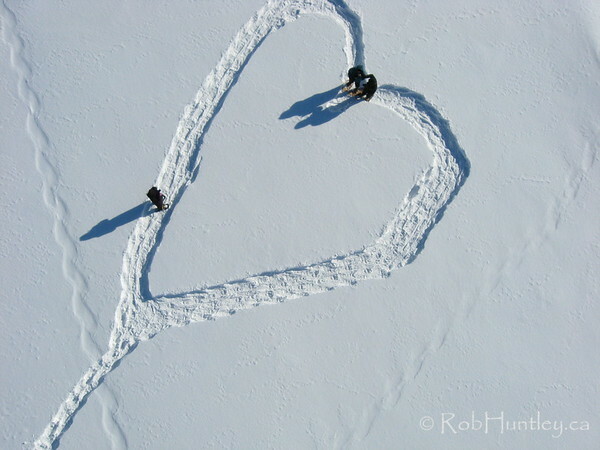 Thanks for Suellen Seguin, Dinh Ly and Isabelle Dhavernas for braving the cold temperatures that morning to stomp around the field making the heart and the snow angels. 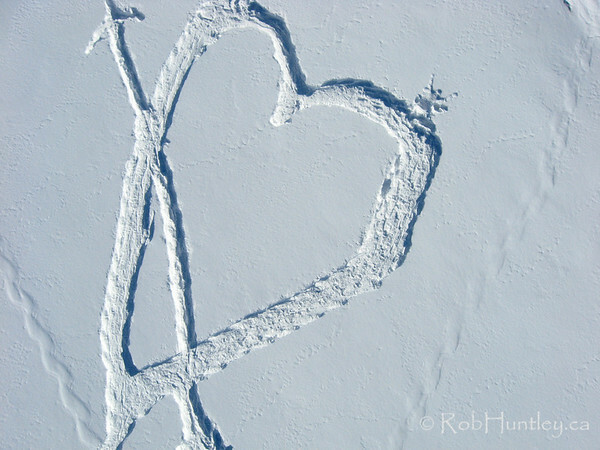 Thanks again to Isabelle for the idea. 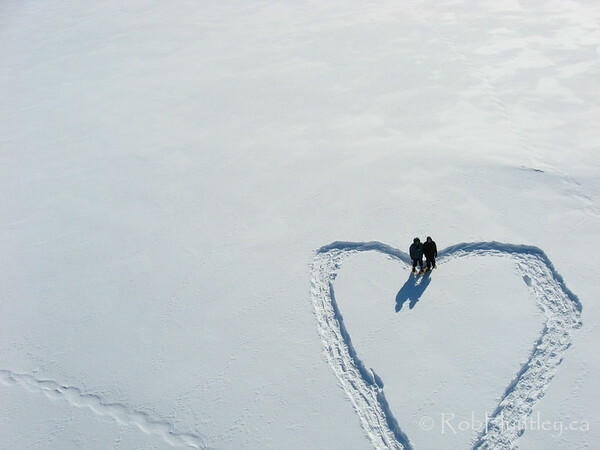 These images were taken from a camera suspended from a kite line (Kite Aerial Photography - KAP). 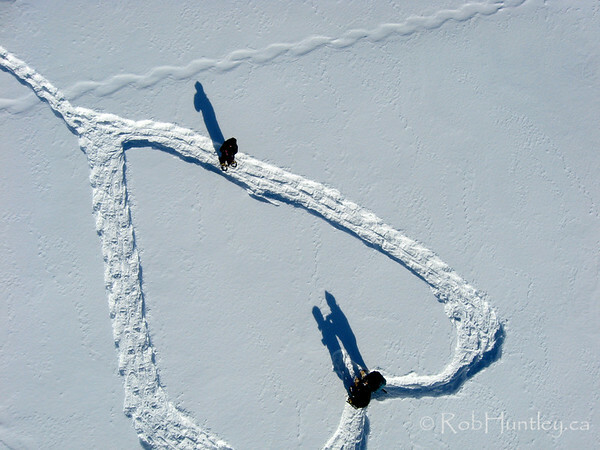 The purpose was to make an aerial photograph of a heart made of snow using snowshoes for the February issue of the newsletter of the Camera Club of Ottawa. 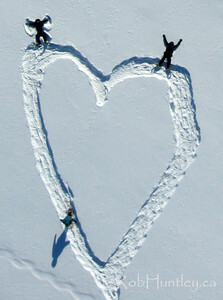 Please note that several images are cropped from larger images also found in this set. 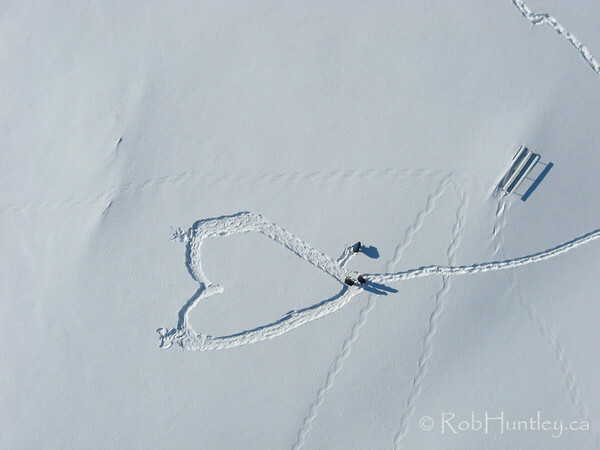 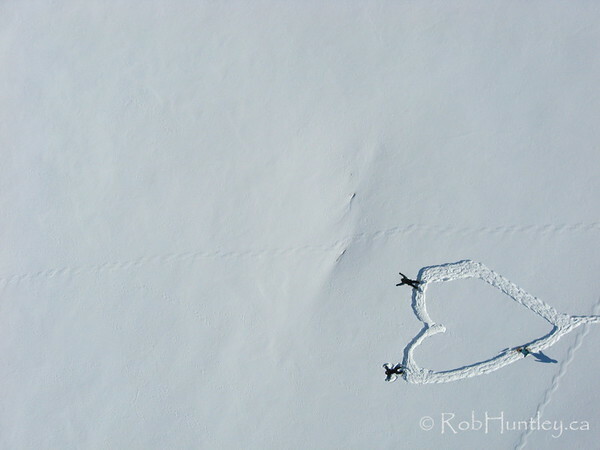 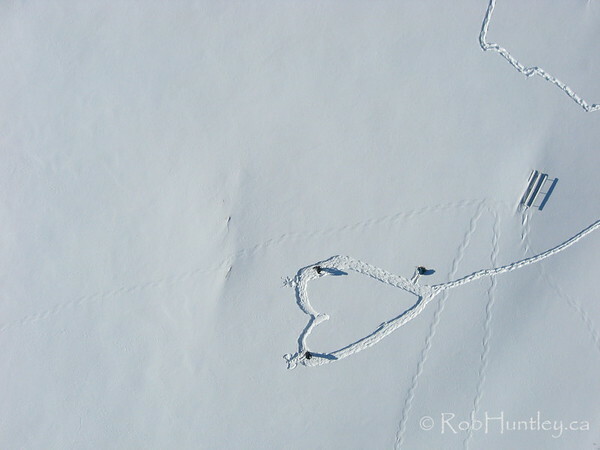 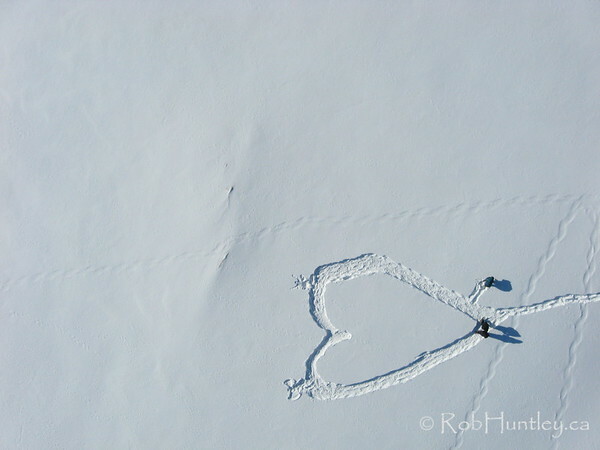 Aerial Photo - Snow Heart Shaped with Snowshoes. 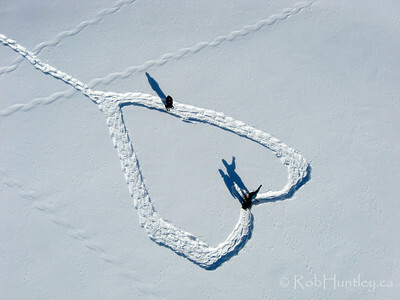 Aerial Photo - Wandering kite aerial photographer. 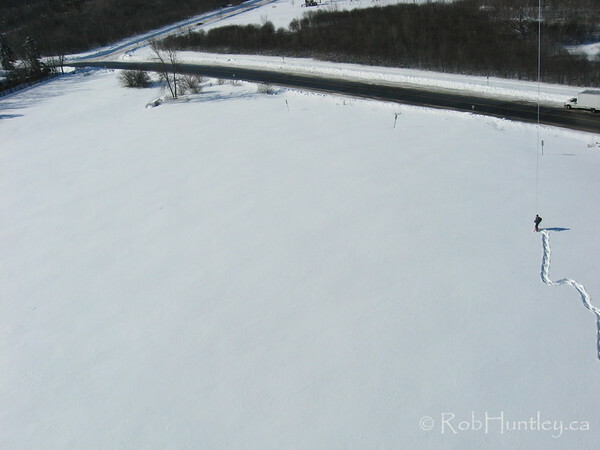 Aerial Photo - Wandering kite aerial photographer in a sports field on Lynda Lane in Ottawa. 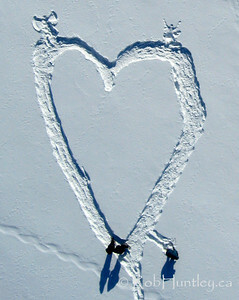 Snowshoed heart. 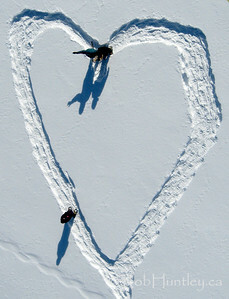 This image has been cropped from a larger image found elsewhere in this set.